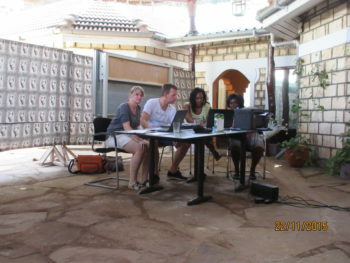 Revenue € 21.171 by special action cycling for Kenya in France! 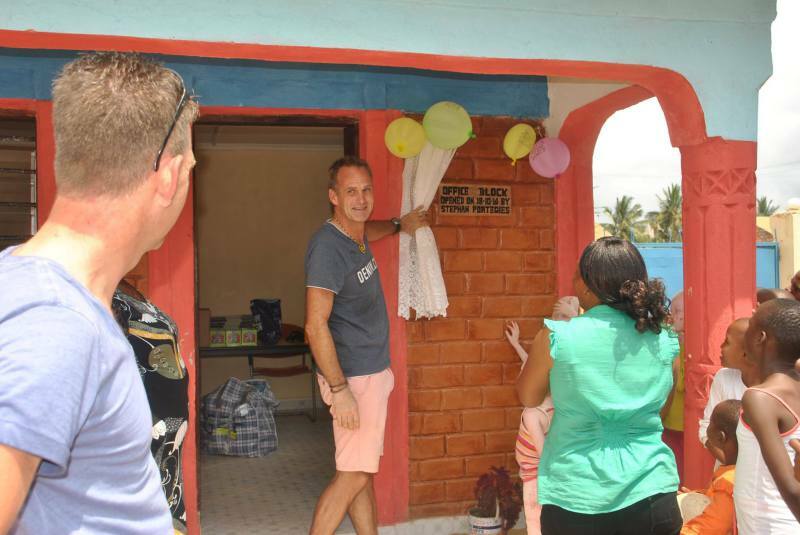 Stephan Portegies is opening the office at Henny’s! 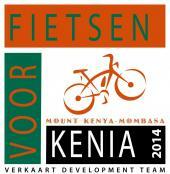 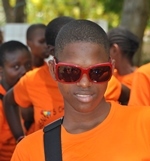 GEF will participate Cycling for Kenya 2014 by Edwin en Esther Jansen organized by VDT. 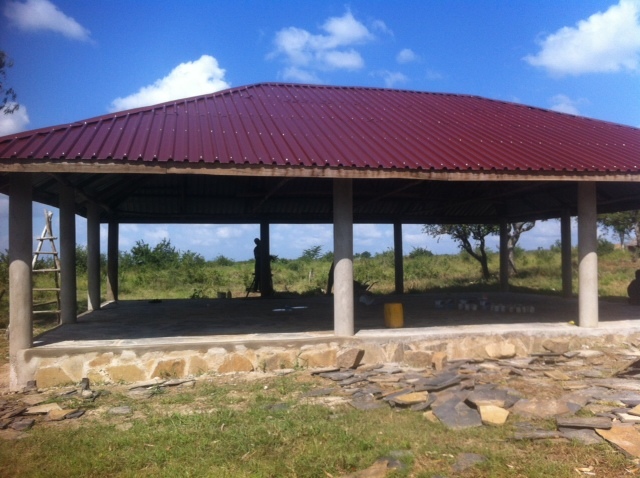 We are building a new shade for the Bishop Kalu School. 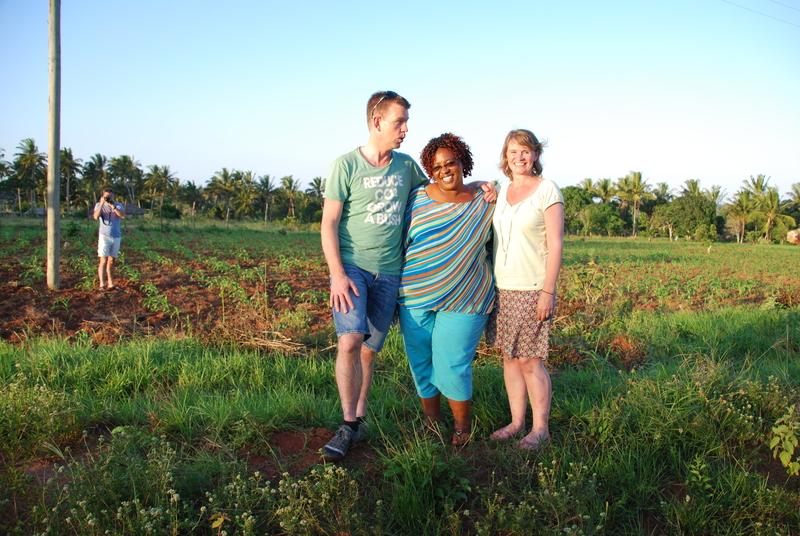 Loparex BV in Apeldoorn donated € 500 for the girls we supporting with our Foundation.